Gardner still eligible for USDA loan! This just in! 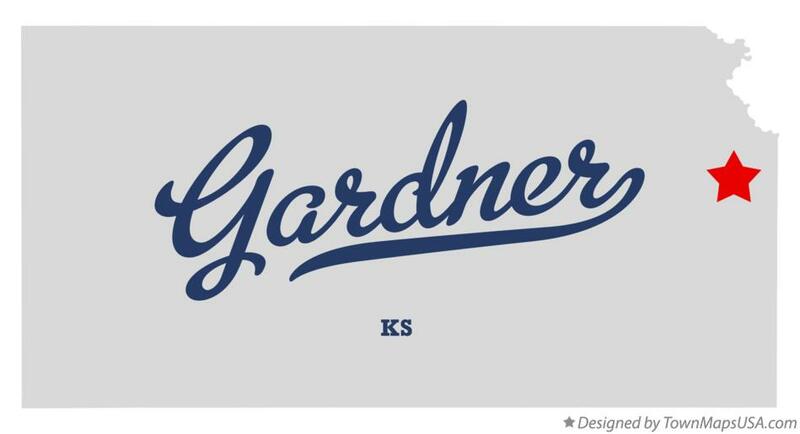 Gardner will still be available for the popular zero-down rural development loan until October 1, 2014! Please read the press release below. Barring Congressional action, USDA will begin using 2010 Census data to determine eligible rural areas for Rural Development housing programs on October 1, 2014. Changes to eligible areas can be viewed by selecting the applicable program listed under “Future Eligible Areas” at http://eligibility.sc.egov.usda.gov. NOTE: Complete applications received prior to October 1, 2014, will continue to use the existing eligible rural area definitions based on 2000 Census data. For questions, please contact the Single Family Housing Guaranteed Loan Division by telephone at (202)720-1452. Please remember that ‘complete applications’ refers to applications submitted to RD and not suspended for missing items. Please contact one of our wonderful Crown agents or start your search on our website! This entry was posted in Financing News, Olathe, Spring Hill by crownrealty. Bookmark the permalink.